I can haz big caek? Need a house lockout and lock rekey ? Loocking for a lock change or lock repair ? 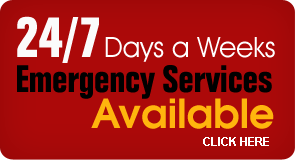 Call C & D Locksmith Service at (760) 353-1746 ! Keeping your home secure and safe for your loved ones is as important to us as it is to you! 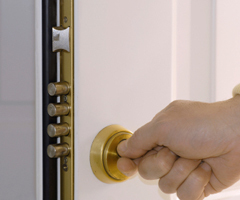 Shoreline Locksmith, can help you protect what you value most: your home and family. Contact us for free quick online contact. Our professional locksmiths can help you choose the right locks for your security needs, install, replace or repair locks-even assist you in an emergency lockout. Before you make any decisions about locks, call us at (760) 353-1746 for a free home security review. Copyright © 2013 C & D Locksmith. All Rights Reserved. Designed & Hosted By: Media Design Group Inc.